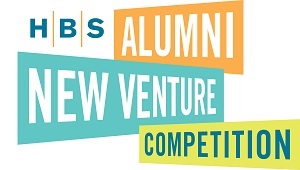 The HBS Alumni New Venture Competition serves as a launch pad for innovative new ventures founded by HBS alumni. The Harvard Business School Club of New York hosts the New York & Northeast Competition, which is the largest of all regional competitions. Please join us for this final event, where 8 regional finalists will pitch for a chance to attend the Global Finals in Cambridge. The 2019 New York & Northeast Regional Winner and Runner-up will be announced at the conclusion of the event. 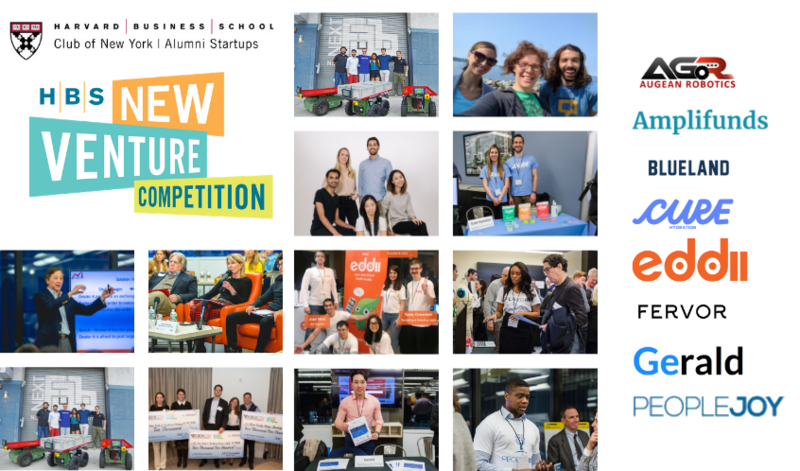 Best of luck to our eight New Venture Competition Regional Finalists! Check out our full list of VC Judges below! 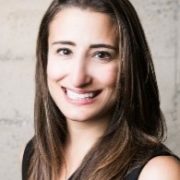 Susan Lyne is the President and Managing Partner with BBG Ventures. She has had a long career in media, commerce and consumer products. She began her career in the magazine industry, where she founded and led Premiere Magazine. She spent almost a decade at Disney, rising to President of Entertainment at ABC. 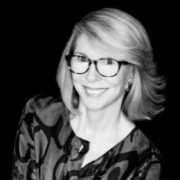 She was the CEO of Martha Stewart Living Omnimedia; CEO and then Chair of Gilt.com; and she led AOL’s Brand Group, immediately before launching BBG Ventures. Her biggest wins have come from listening to, building for and betting on women. 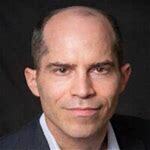 David Teten (teten.com) is a Managing Partner with HOF Capital, an international venture capital fund based in New York and backed by 50 conglomerates and large family offices from 16 countries on 5 continents. David has particular interest in fintech, technology-enabled services, analytics, artificial intelligence, sales/recruiting technology, SaaS, and international startups. He was previously a Partner for 6 years with ff Venture Capital, one of the best-performing seed- and early-stage venture capital firms in the U.S. David also has advised clients such as Goldman Sachs Special Situations Group, Icahn Enterprises, LLR Partners, Birch Hill Equity Partners, and other institutional investors. He earlier was a serial fintech entrepreneur. David holds a Harvard MBA and Yale BA.